The weather is beginning to get colder here and it is dark and gloomy for the most part of the day. What happens then? Everything progresses slow and dull. Even my spirits were not high and hence not in a mood to do anything. I was just sitting in front of TV and was watching the movie Hangover, most part of this movie was shot in Las Vegas. Whenever I hear the name Las Vegas, I always felt a little disappointed, the reason, I had never been there in spite of staying in proximity of Las Vegas. We were in California before moving here, Las Vegas is much close from there. Every one of my friends have visited there. But Hubby refused to take us saying it is not for family, there are just casinos there. But later after seeing the pictures my friends posted and discussing various things to do in Vegas other than poker, Hubby agreed to take me there. But unfortunately when the trip was in the planning phase, we had to move from California and never got a chance to go to Vegas. For a foodie like me, there is also another one reason to be attracted by Vegas. Yes there is an Indian restaurant named Origin India with very good reviews. Though I enjoyed watching the movie, the rest of the day was like oh I couldn’t go to Vegas. So friends, how many of you have been to Vegas and how many are planning to go there?? May be some day I would go too. With this going on in my mind, I almost missed to prepare the lunch. 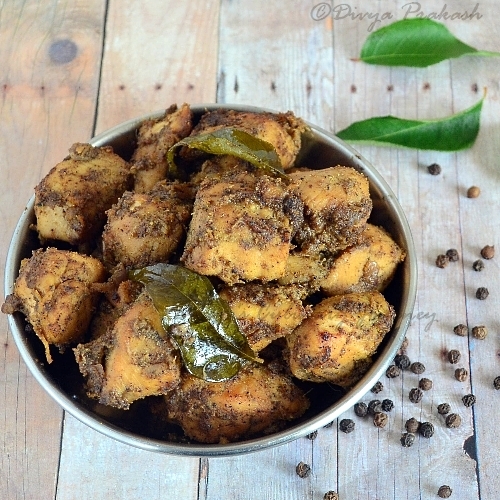 All of us were having cold and Thaara had asked for chicken so made pepper chicken roast. It was delicious and very good for the cold. 1. Marinate the chicken as listed in the things to marinate for at least one hour. 2. Roast fennel seeds, pepper and cumin seeds, let them cool and powder them. 3. Heat oil in a heavy bottomed pan, add the cloves, cinnamon and fry for a minute or two, then add chopped onions, curry leaves and sauté till onions turn translucent. 4. Then add the marinated chicken and cook. Don’t add water. The chicken will release water. 5. Once the chicken is cooked and all water is evaporated, add the powdered pepper mixture and mix well and keep sautéing as the powder is coated well in the chicken and it is well roasted. 6. Remove the pan from heat and serve. I have used bone-less Chicken. You can use chicken with bones too. I have not been to Las Vegas but my husband has. He did say that it was not a place to go out with young kids at night but there are several good shows in casinos that are worth watching and the kids will love the helicopter tour of grand Canyon. We are planning to go next year and I will keep a note of it that there is a good Indian restaurant. I love black peppercorn and use in most of my dishes. 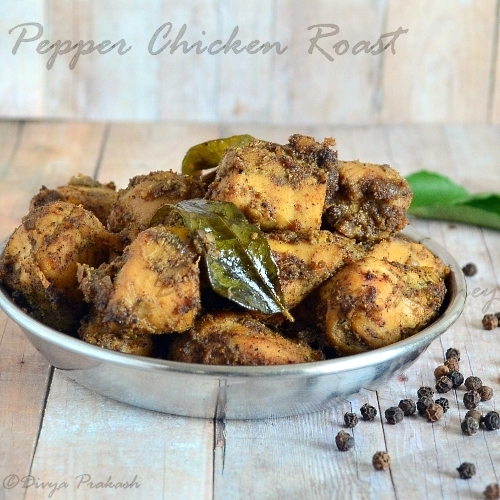 Yummy looking pepper chicken..looks tempting. Looks tempting..love this spicy roast. Looks so spicy..my kind of dish...yummy. Happy to follow u, wud b glad if u can follow back. 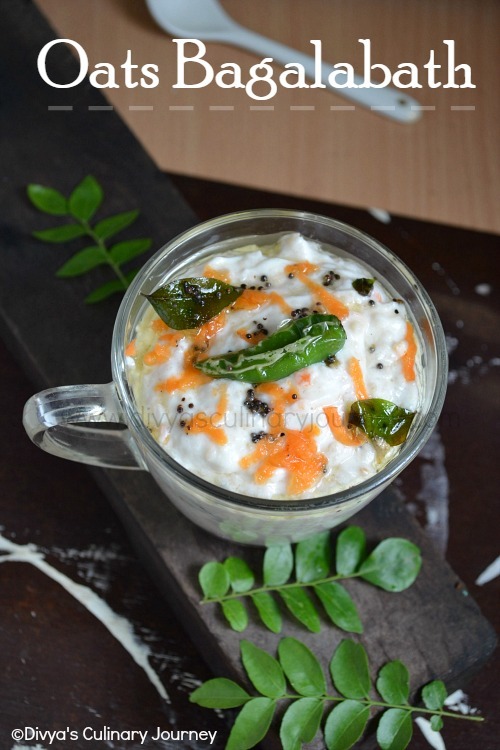 Slurp,lipsmacking super tempting hot pepper chicken roast..
my kind of hot n peppery chicken roast :) nice clicks divya..
wow...so spicy and yummy looking chicken roast, i need that bowl rt now along with some hot rasam for my sore throat n cold, perfect remedy rt? Wow! super delicious chicken dear !!! Delicious, But onion quantity not mentioned.